Blueberry Hill Rehabilitation and Healthcare Center invites the community to a blood drive in partnership with Massachusetts General Hospital. An MGH Blood Donor Center bloodmobile – a bus equipped with mobile blood-giving stations and staffed by a nurse and phlebotomist – will be stationed at Blueberry Hill for the event, which coincides with “Heart Health Month.” To sign up to give blood, please call Jennifer Tineo at 978-927-2020. Blueberry Hill Rehabilitation and Healthcare Center provides Beverly and surrounding communities with an exceptional continuum of care featuring subacute rehabilitation with specialty pulmonary, orthopedic, cardiac, and stroke recovery programs that deliver remarkable results, as well as long-term and respite care. Physical, occupational and speech therapy are provided seven days a week.  Blueberry Hill operates under the auspices of Marquis Health Services a third-generation, family-owned healthcare management firm that has distinguished itself by revolutionizing subacute rehabilitation and skilled nursing facilities throughout the Northeast.